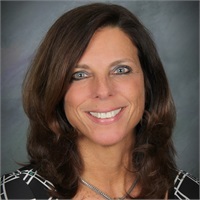 Bernadette Krueger has worked in the financial services industry since 1990. She is a senior partner at Krueger Financial Group, based in Rochester, NY. She was inducted into the MetLife Hall of Fame in 2011, and is a renowned speaker in the industry where she provides training and mentorship to firms across the country. Bernadette is a Chartered Financial Consultant, Certified Long Term Care and Life Underwriters Training Council Fellowship registered representative. Also, a member of the National Association of Financial Advisors (NAIFA) Rochester. Jim and Bernadette run a firm like no other, offering a personalized experience that is second to none in the industry.